The Secret Garden – Life! When I was growing up one of my favorite books was The Secret Garden. 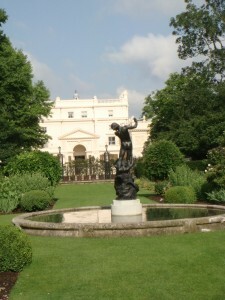 I lived in London for four years and never knew that there was a secret garden right in Regent’s Park (it’s true name is St John’s Lodge Gardens). It was just a few blocks from where I lived. Last month, after we dropped Maddie off for her last day of school, Ally, Izzie and I walked down St John’s Wood High Street and into Regent’s Park. It is a huge beautiful park with large open fields, many garden areas and ponds. Izzie loved watching all the dogs play fetch with their owners. We walked and talked and finally got to the garden. It is just beautiful. 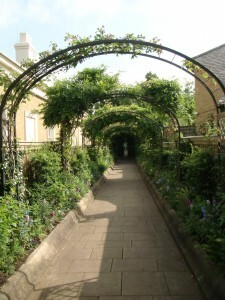 The entrance path to the garden is bordered with flowers that actually have fragrance. Here are some photos of the garden. 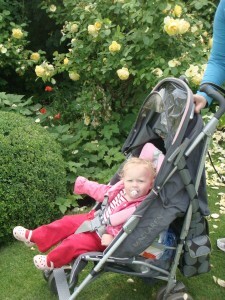 After the Secret Garden we walked to Queen Mary’s Rose Garden. 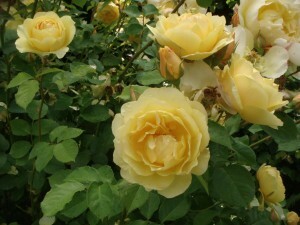 The roses were in full bloom and they have fragrance, too. 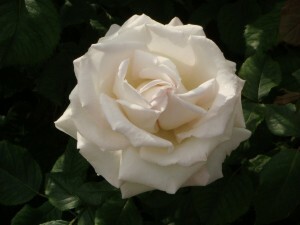 It’s too bad the fragrance has been bred right out of the roses we buy in shops and bring home. 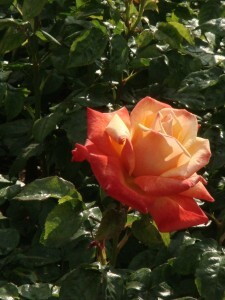 Here are some photos of the roses. 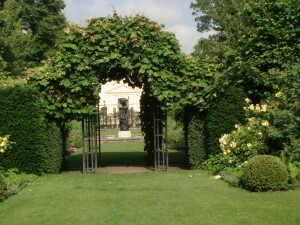 I wish I had known about this garden when I was in London recently, however, I guess it is another reason to go back! I loved the saying about Loving life/London! OH, and beautiful roses! Beautiful!! and why DO they breed out the fragrance?? that’s what the hold is about, isn’t it, with roses?